Sorry, Aspire Odyssey Mini Kit has been discontinued. With a miniaturized Triton 2 tank called Triton Mini, and the compact Pegasus Mini with its temperature control mode and 50W of power output, the Odyssey Mini Kit packs a lot of power, and a lot of flavor, in a small devic that will fit in the palm of your hand. The Pegasus Mini uses a single 18650 battery, not included in the kit.You can buy 18650 batteries in our batteries for mods section. 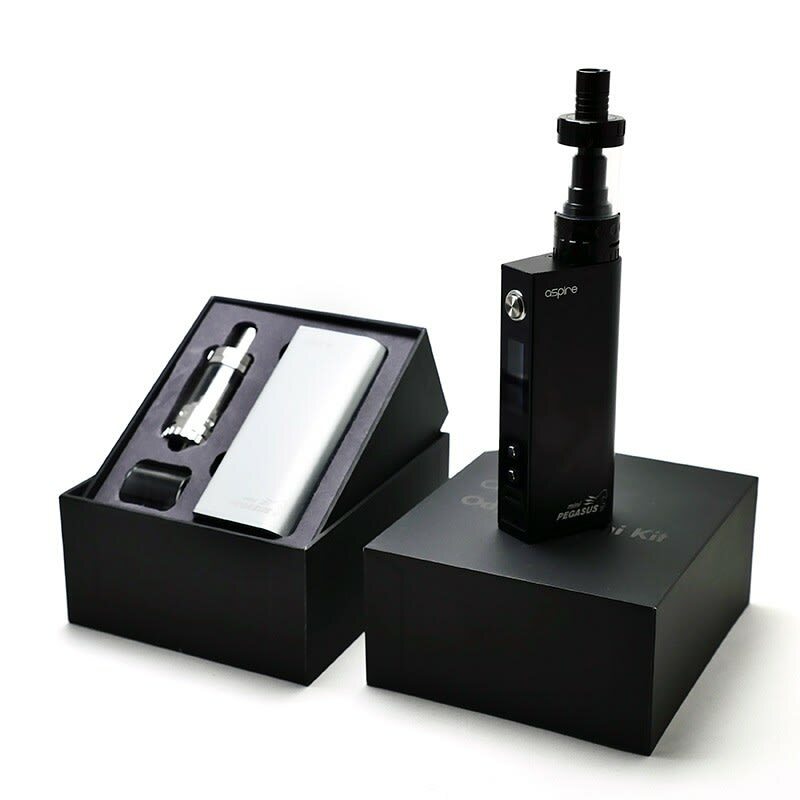 The Aspire Odyssey Mini Kit is an ultra-compact but powerful and update version of the Odyssey Kit. The newly designed Triton Mini is approximately the size of the Nautilus Mini, while featuring the similar airflow design and top filling system as the Triton 2. It brand new series of coils are retro-compatible with the Nautilus and Nautilus Mini. 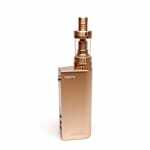 However Atantis and Triton coils are not compatible with the Triton Mini. It comes with a clapton kanthal coil onboard that delivers fantastic flavour at 1.8ohm, and the kit also includeds a nickel (Ni200) coil for temperature control mode, and a more standard kanthal coil at 1.2ohm. The capacity of the Triton Mini is 2ml and the tank is made of pyrex glass. The Pegasus Mini offers most of the functionalities of the full size Pegasus. It offers a maximum power output of 50W, and can use coils as low as 0.1 ohm in temperature control mode (called REG mode by Aspire in this mod), and as low as 0.2ohm in variable wattage mode (called BYPASS by Aspire). When powering the mod, or installing a new coil, the Pegasus Mini will ask you if the coil is new, what type of wire it is made of, and select tha appropriate mode accordingly. You can then variate the temperature or the wattage yourself depending on the mode selected. This kit is the take-anywhere unit that deliverers power and lasts a long time between charges and isn't too big. Its small, its light in weight, really easy to refill, doesn't seem to leak ever and easy to charge. Great for that person trying to quit smoking and better than those other kits that seem like a logical purchase for someone just getting into it such as the Ego ONE series. Skip that and go straight for something like this. So much better and will save frustration. 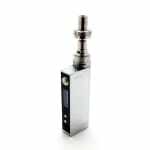 The pre-installed coil has great flavour and the tank is really easy to use. Run it between 14w-16w.